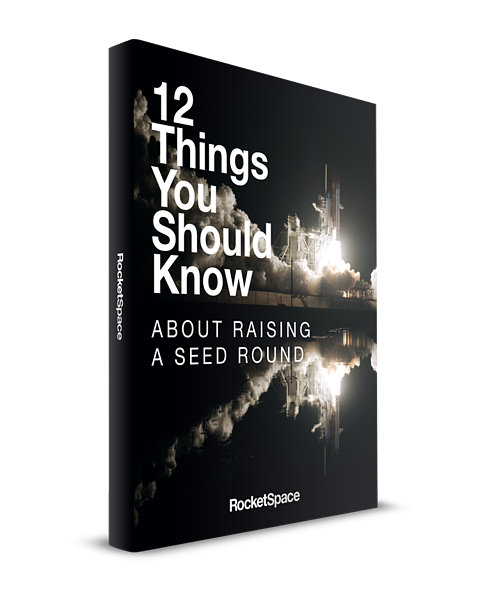 At RocketSpace, we've had the privilege of advising and connecting top startups with top VCs. Over the years, the same questions often come up when founders are prepping for pitches. How Can You Prep For Your VC Pitch? Go into your your next pitch feeling more prepared with these 12 actionable tactics.